Text messaging, emails and even open letters on the internet seems to be the way many people communicate today. Even Facebook offers instant messaging, live video and group chats to help everyone keep in touch with their friends and family. But what ever happened to good old-fashioned snail mail? For those of you who are not aware, this is actually writing a letter or card and sending it through the post. Did you ever have a pen pal at school? Or even write to friends you met on vacations growing up? It seems technology has taken over a little on the whole communication front as more people are wanting instant conversations rather than taking the time to write a letter and wait in anticipation for the response. However, while there may not be a place in daily life for snail mail, I do think there are some ways that we could and should bring it back. With that in mind, here are some of more thoughts and ideas. Who could you write to? Sometimes it’s hard to get everything you want to say in a text message, and although email should be your answer to this why not write a letter instead? The people who would mostly benefit from this would be older family relatives, where you could even include pictures from children and photographs of them recently. It would make a wonderful package to receive in the post and could brighten up someone’s day. Also, you could choose writing to family or friends who live in different countries with the same sort of ideas. What kind of mail could you send? One of the simplest but most effective ways to take advantage of mail would be to send out thank you cards or notes. This is definitely more prominent at this time of year having just had experienced the Christmas period and all the festivities. 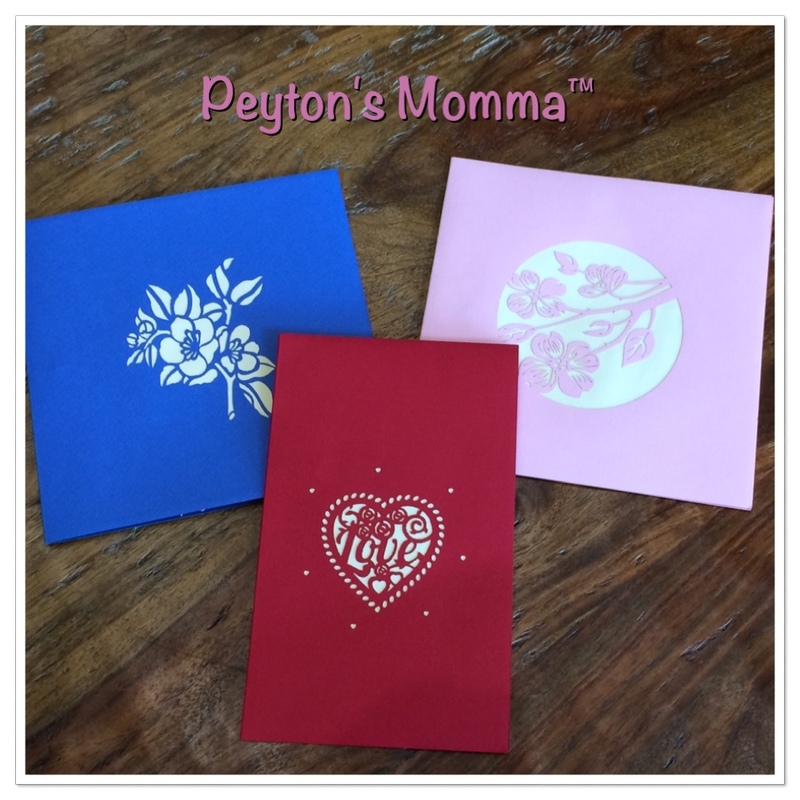 Sending a quick thank you note for a gift would really make someone’s day. If you happen to be a stationery lover then doing this sort of thing could only spur you on to invest in card embossing with your personal details or even putting those stationery gifts to good use this year. Sitting down and writing a letter to someone use to be the norm years ago. But life has changed. and we are much more fast paced these days. But there is something quite therapeutic about writing something down and sending it on. There is a calming psychology to it where you are tasked with writing something. But then there is that creative side to you, where you use different pens, add unique touches to your notes and even decorate them only you can. Receiving them is just as exciting because let’s face it, on a dark day when you feel alone if something other than a bill lands on your doorstep it’s bound to make you smile. 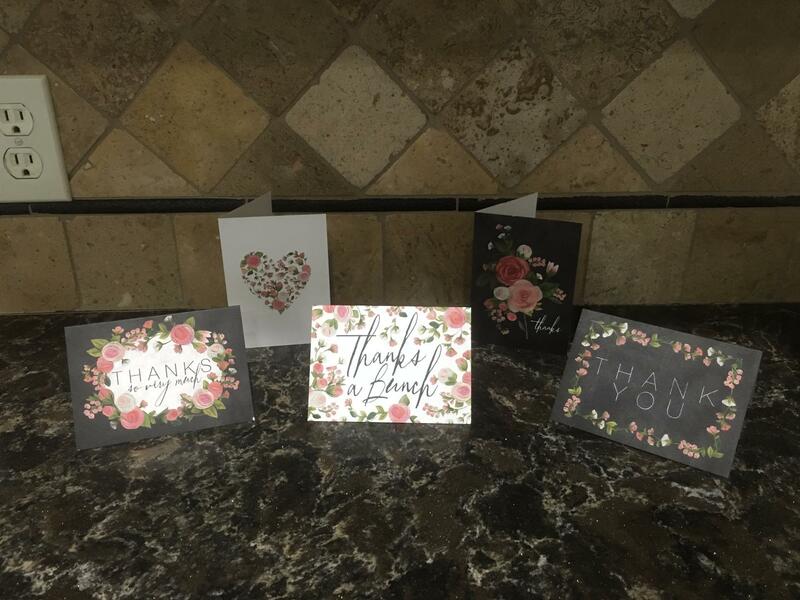 It really is showing gratitude and giving back in the simplest form, and snail mail, if only in a few different ways, could absolutely brighten your day, and somebody else’s.